Featured Listing: MLS# 1000093645 | Your top Real Estate experts specializing in strategic marketing and negotiations. Office . Five Mile Centre Business Park. Base rent is $13/sf. CAM is additional. Quality 1500 sf finished office space with extra features. Location is easily accessible from Rt. 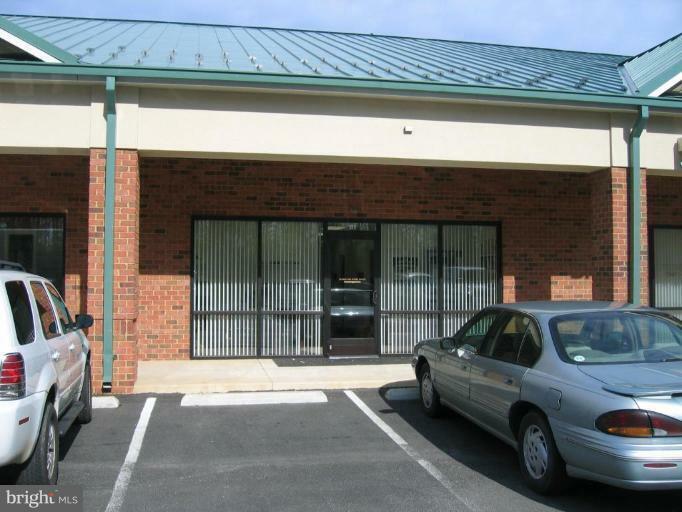 3.Separate offices, reception area, kitchen area.Immediately Available. Floorplan attached.